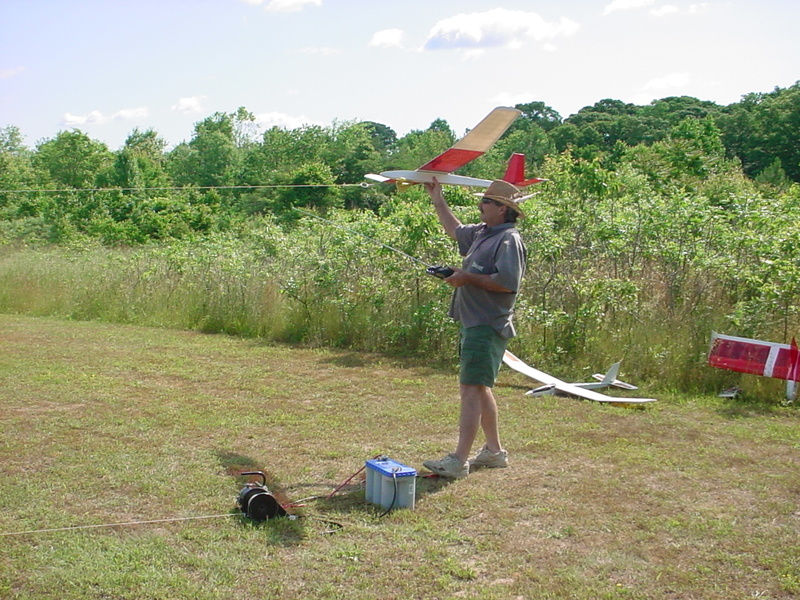 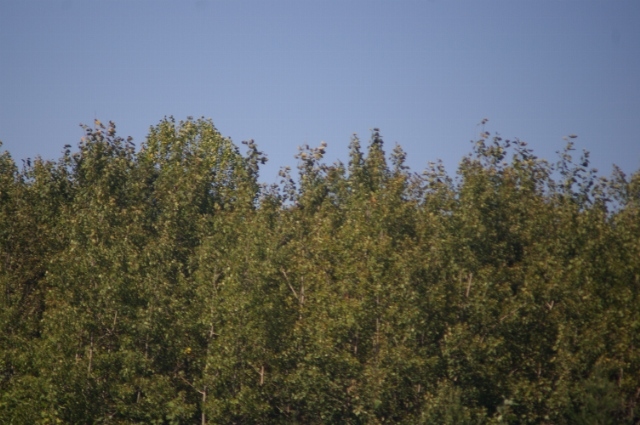 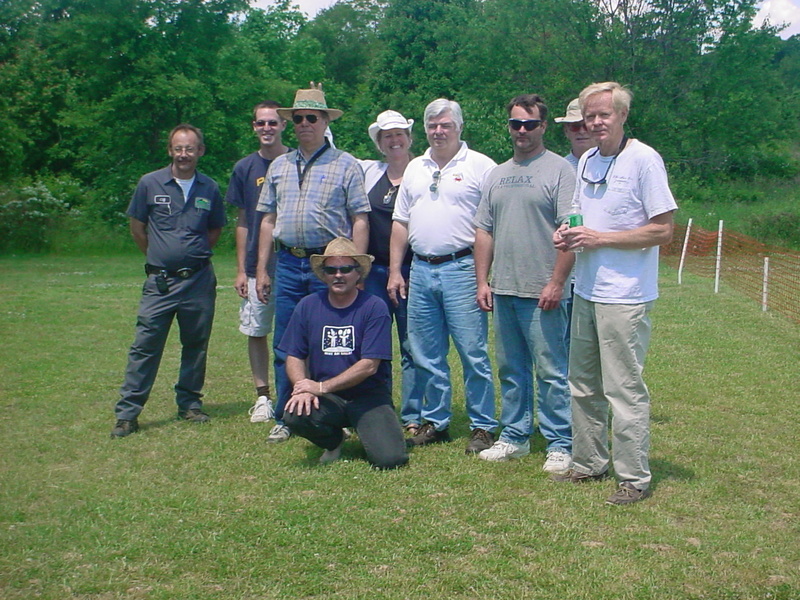 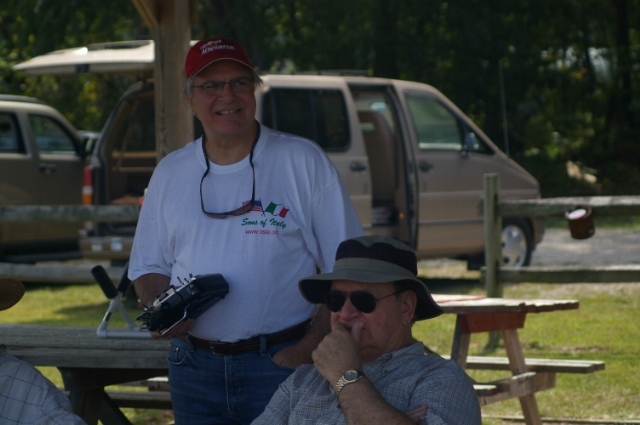 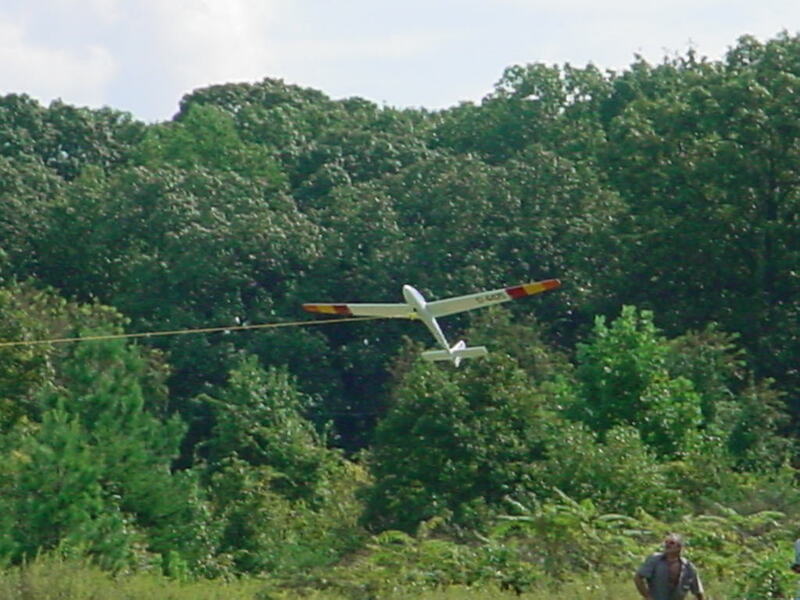 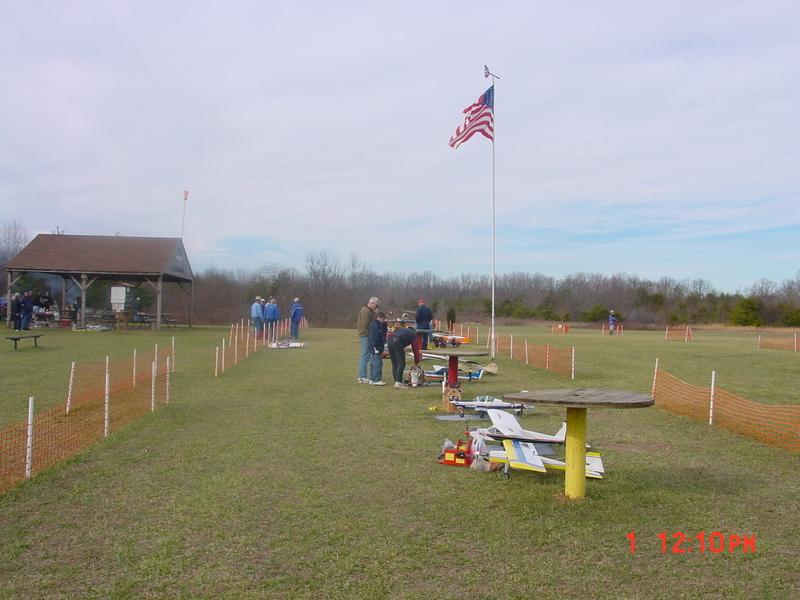 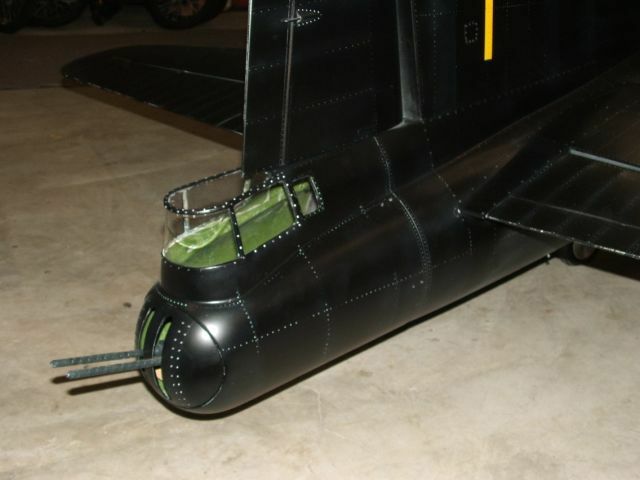 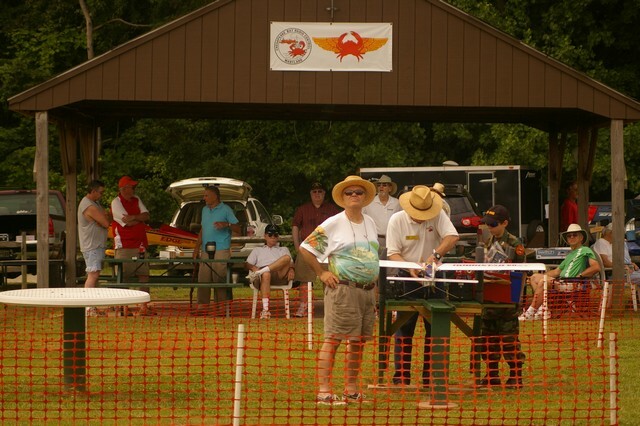 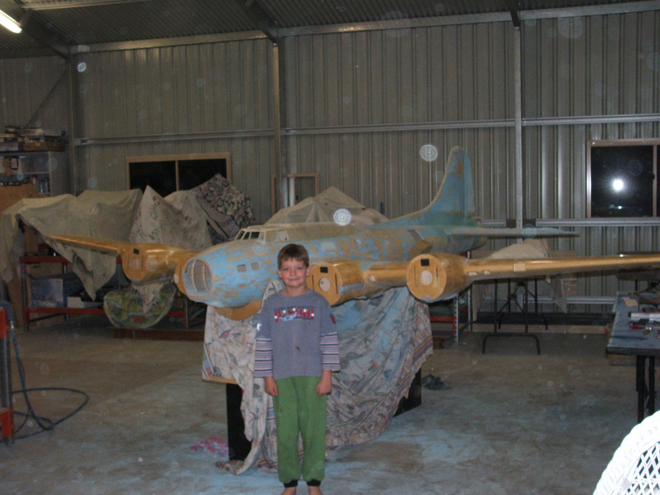 Archives for 2013 Archives for April » Chesapeake Bay Radio Control Club - Welcome to CBRC! 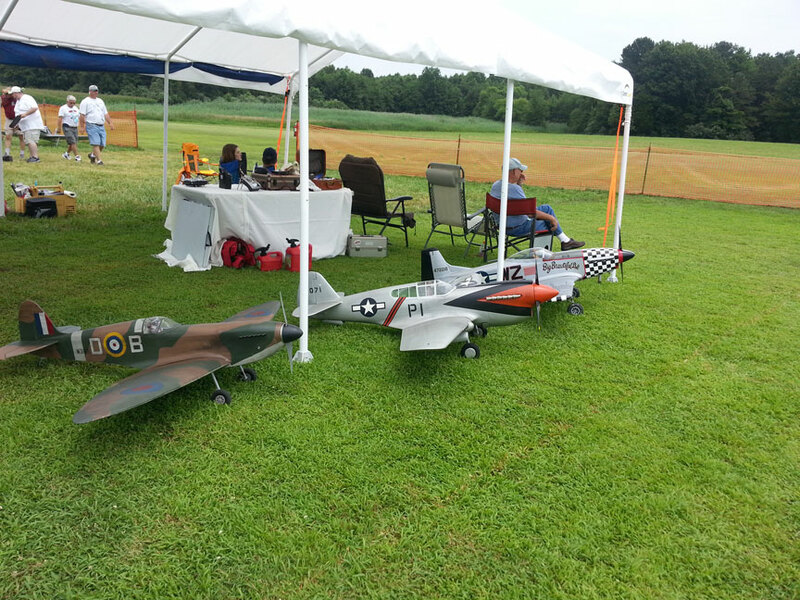 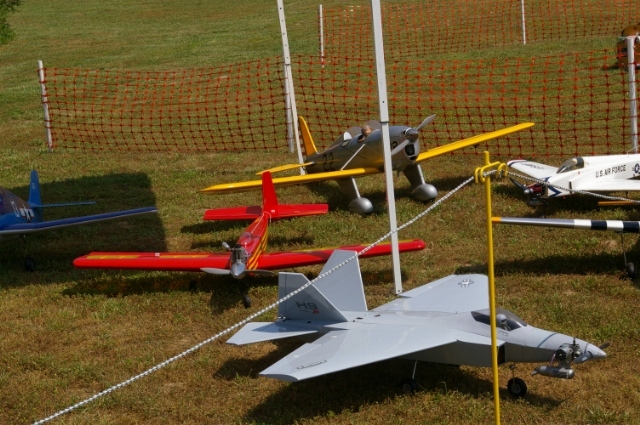 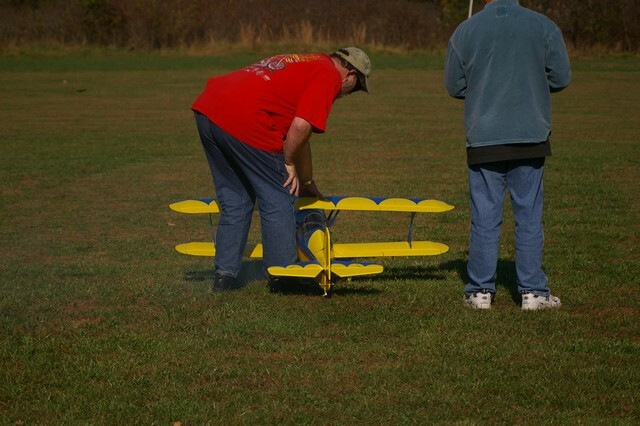 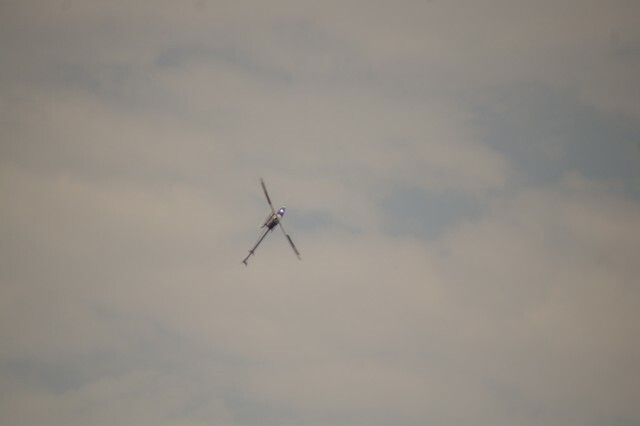 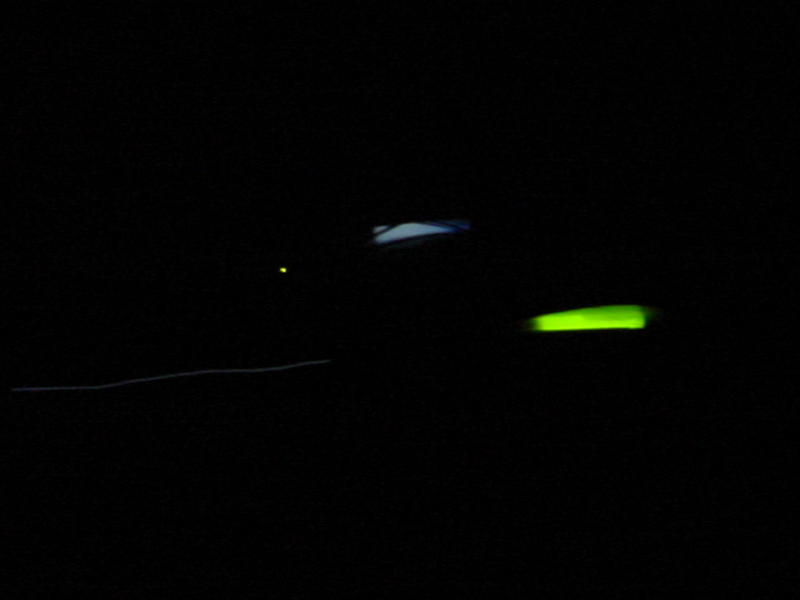 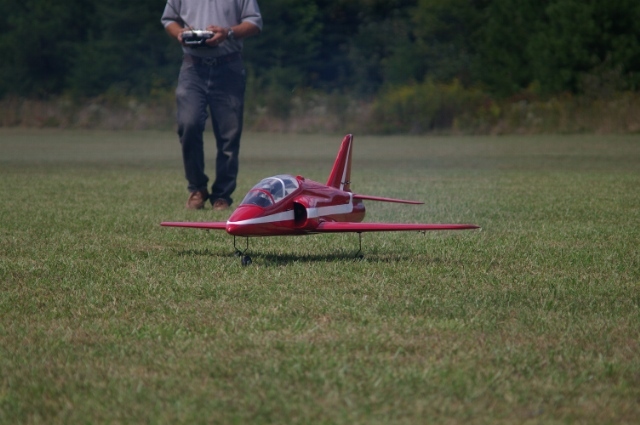 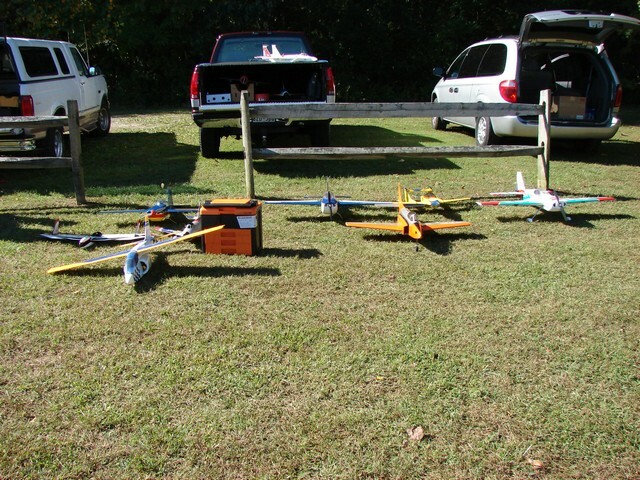 Hanover RC Flying Club’s 11th annual Swap Meet and 5th annual Indoor Electric Fun Fly. 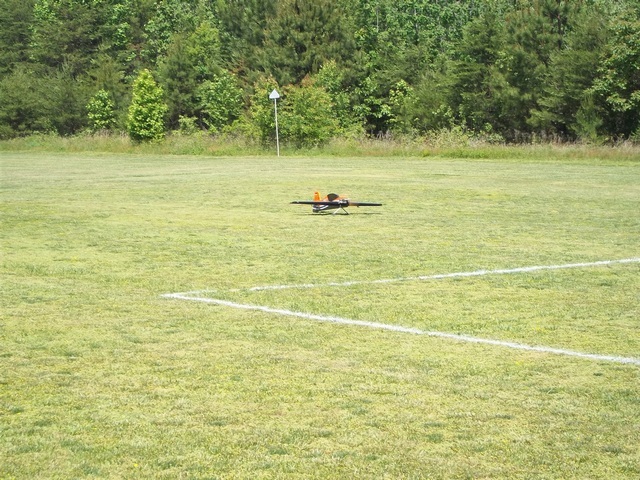 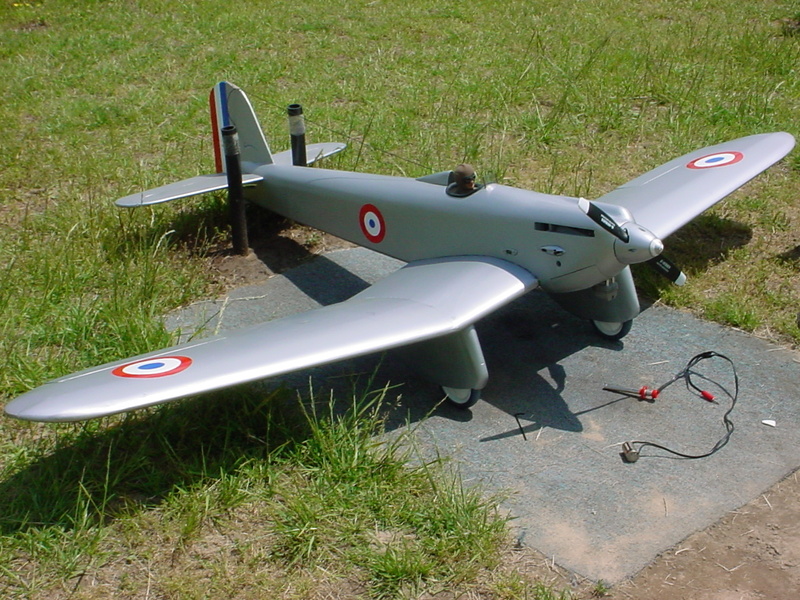 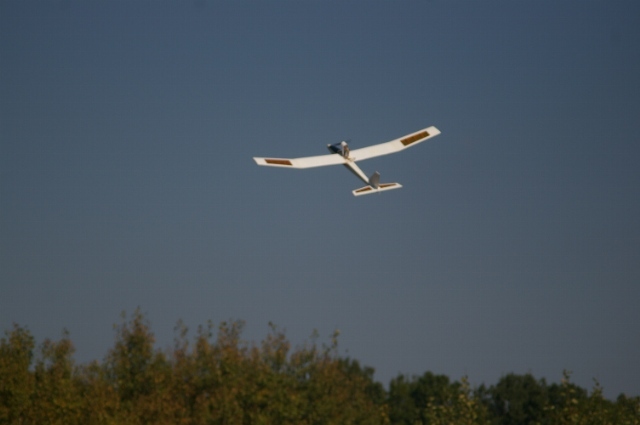 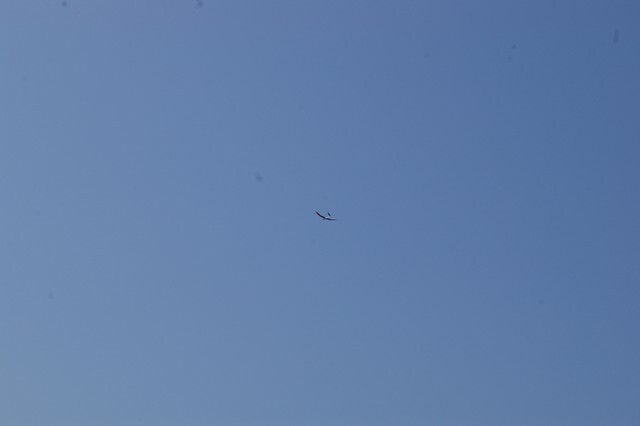 AMA Today: Model aviation impacted by state legislation to protect privacy.